We specialise in spares and parts for Technogel Filling Machines, and hold the most common items and some of the major components in stock. 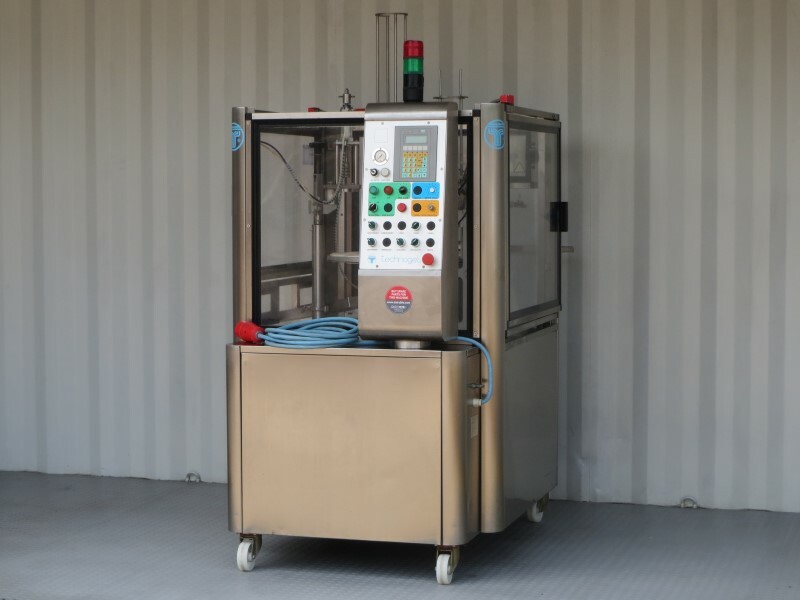 Technogel Filling Machines are very reliable machines, but inevitably parts will wear out or eventually fail dependent on use, so we’re here to help you find spare parts, accessories and consumables. Please get in touch to talk about your specific requirements or ask us any questions about the parts and spares for your Technogel Filling Machines.